A new ransomware strain called ‘Anatova’ is feared to have the potential to become very dangerous with its file encryption hostage-taking attacks focused on gamers and demanding Dash cryptocurrency payment. 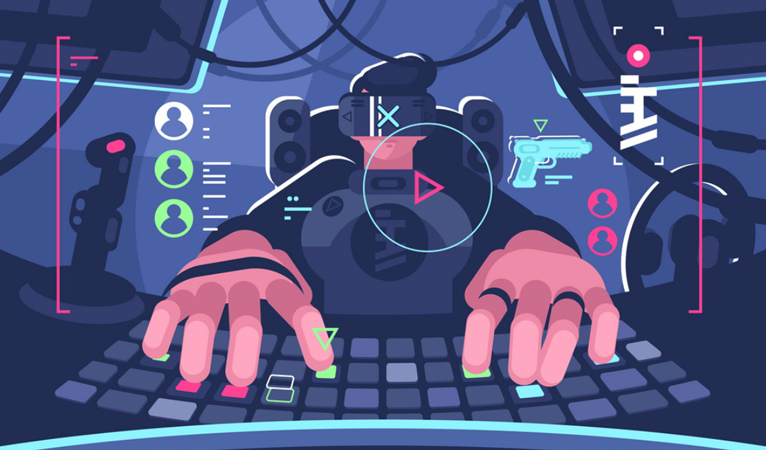 According to the McAfee security firm, the ransomware hides in common files on popular games or applications downloadable on peer-to-peer networks. After a user grants admin rights, the ransomware starts to encrypt as many files as fast as possible. It then asks for a 10 Dash payment for the decryption of files and provides a text document with instructions on how to do so. The malicious software has already been detected in numerous countries, including 100 observations coming from the United States. Security officials are particularly fearful of its modular design that could enable it to “become an all-in-one malware tool”. Additionally, the ransomware also utilizes enhanced optimization techniques to encrypt files faster and anti-analysis techniques. Malicious computer programs have existed long before cryptocurrencies, but have since started to use cryptocurrencies either in their ransom demands or in their malicious mining programs. Another recent attack is spreading in China that threatens to overheat miners unless the operator pays a 10 Bitcoin fee. 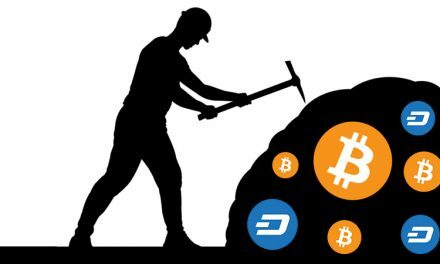 Then there have been numerous reports of covert cryptocurrency mining when a hacker can gain access to a user’s CPU or GPU. UdjinM6, Dash Core Group’s lead developer, says the attack reminds users to always remain vigilant, not to download suspicious or untrusted files, and to always backup files. It is also important to keep in mind that these are malicious actors and may not have honest intentions. Malicious hackers have been drawn to cryptocurrency for its relative ease of use and its alleged privacy with hopes they can avoid detection. 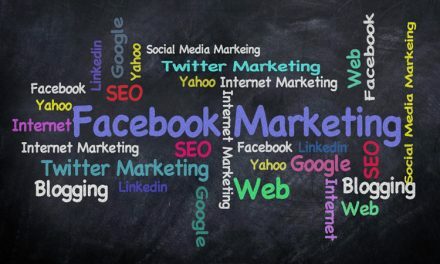 However, different cryptocurrencies offer different degrees of privacy and there are currently many institutions researching how to track individuals through cryptocurrencies. Additionally, whenever there is a general lack of liquidity, it is easier to pin down who the attackers are, especially on exchanges, simply by rule of elimination. Thus, the more liquidity and more legal transactions there are, the easier it is for the illicit transactions to be concealed among the legal transactions. This ransomware is interesting since the ransom demand is specifically being made in Dash and most other ransomware attacks have previously demanded payment in Bitcoin, Monero, or Zcash. While some want to harness Dash’s unique features and relatively high legal transaction volume to hide malicious activities, the vast majority of Dash’s attributes are designed to help benefit individuals. The most relevant feature in this case is PrivateSend, which gives consumers the ability to regain privacy in their lives by mixing transactions to obscure transaction information. 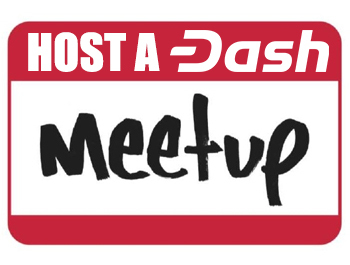 However, all the data is still on the blockchain to keep Dash transparent. PrivateSend recently got significant improvements with version 0.13 that makes it cheaper and faster, as well as network structural upgrades that will allow the future development of mobile PrivateSend. 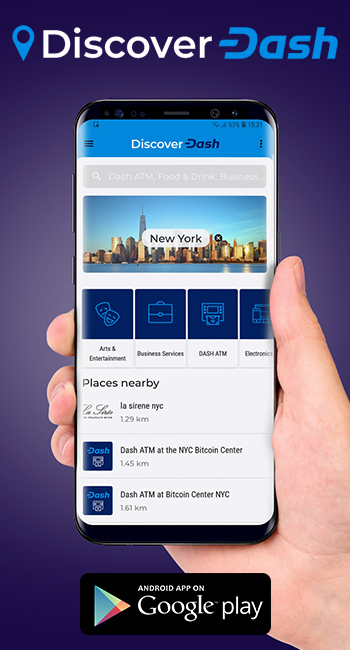 Other features of Dash such as InstantSend, overall inexpensive and fast transactions, and great security have been in the pursuit of creating an everyday digital cash. 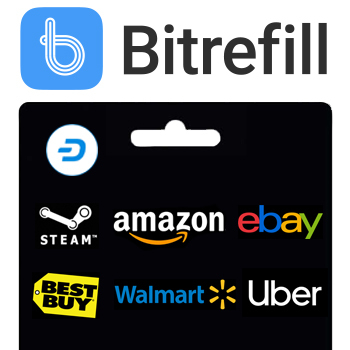 Dash is rapidly gaining merchant adoption, over 4,800 Dash accepting merchants around the globe, to help individuals that require monetary and financial freedom. Nevertheless, part of the cost of decentralized networks is that no one can control what an individual or group chooses to do with the technology. 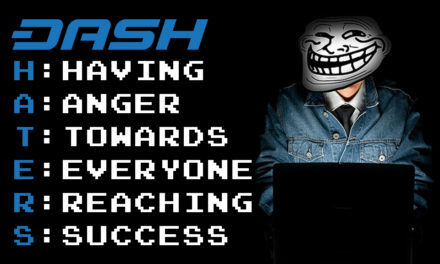 So while Dash aims to positively help people and enables its features via a Decentralized Autonomous Organization, it can only disincentivize malicious actors, but not completely stop bad actors.